Did you know April is Stress Awareness month? Since 1992, April has been used to increase awareness about causes and cures for stress. Stress is defined as a process that causes discomfort and distress for a person and let me tell ya, lately, it’s been all the things for me. Two months of all different kinds of illnesses, a bullying situation with my one of my kids, flooding, car troubles, and the list goes on. I had to dig deep to stay sane through winter and did a lot of breathing and counting to 10. I leaned more on my favorite self-care activities that I keep in my self-care kit as well. Reading, watching comedies on Netflix and Hulu, sitting outside in the sun, opening up the windows, and going for walks. 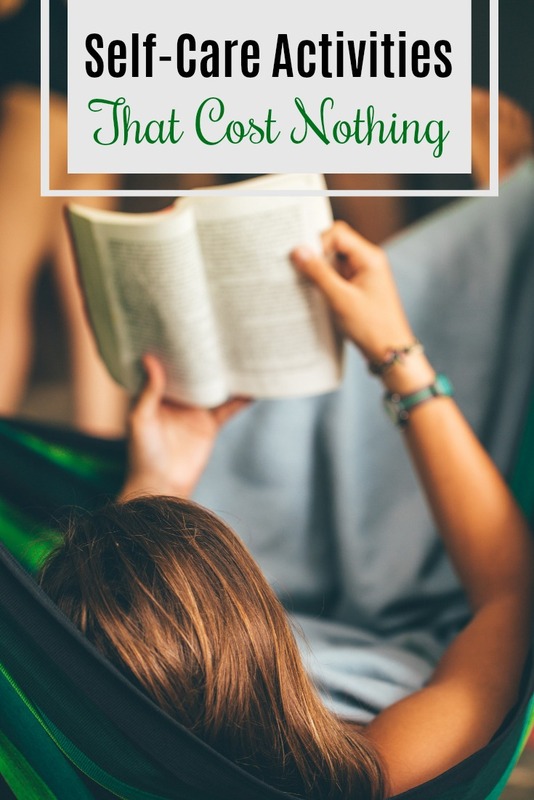 There are lots of self-care activities that cost nothing but make a huge difference when we are feeling stressed. If life is feeling a bit overwhelming pick some of these free self-care ideas and take care of you. Soak in a bubble bath. Watch a movie or TV show. Book doctor and dental appointments for yourself. Tidy up an area of the home. Brain dump everything on your mind onto paper. Take your lunch to a local park. Start a new motivating playlist. Practice some mindful exercises. The Little Book of Mindfulness (Amazon Affiliate) is one of my favorites and is filled with 10-minute activities to do each day to help you stress less. Look in the mirror and say self-affirming quotes to yourself. Check out these Positive Daily Affirmations if you need some ideas. Remove toxic people from your social media accounts. Attend a free class in your area. Dance around the living room. Write down the goals you currently have. Plan an upcoming night out with friends. Get out your polish and give yourself a mani/pedi. Play around with different hairstyles and make-up looks. Bake something in the kitchen. 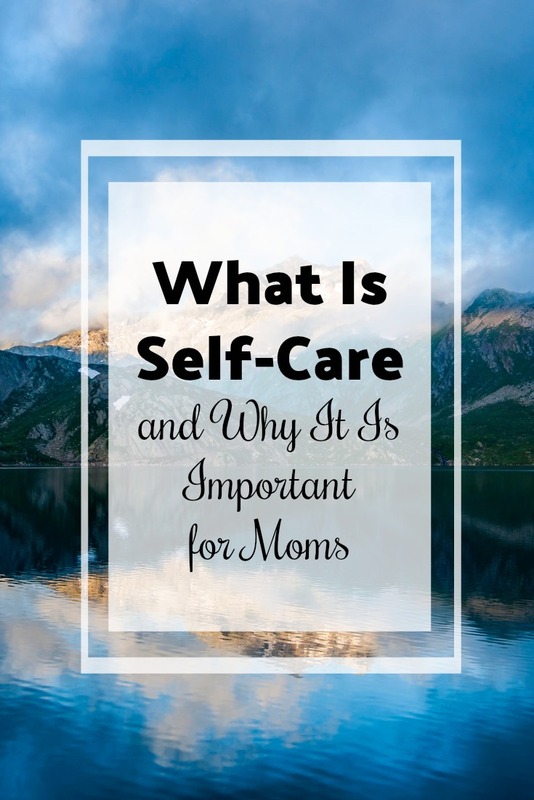 If you enjoyed this you might also like What Is Self-Care and Why Is It Important?